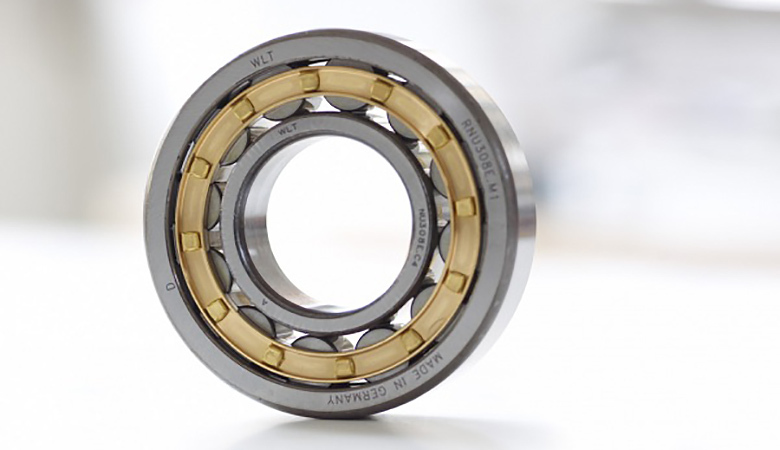 NBR is a specialist supplier of ball bearing units and grooved ball bearings in Japanese quality (NBR brand) as well as ball bearing units with proven quality (EBS brand – available as from June/July 2008). 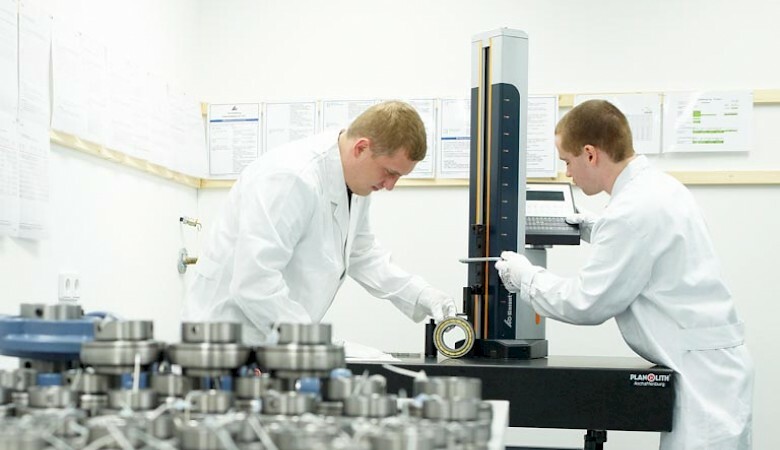 Specific know-how and a long-lasting product quality count among the characteristics of which NBR repeatedly provides evidence, not only in their dealings with numerous customers but also on the occasion of sophisticated quality tests carried out by acknowledged institutes. 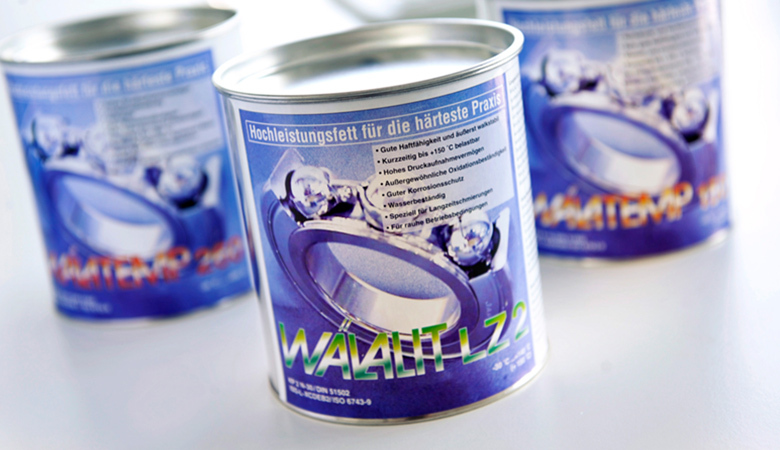 Since its foundation it has been the company’s intention to have worldwide access to almost any ball bearing unit and grooved ball bearing qualities at a price-performance ratio that complies with customers’ wishes. 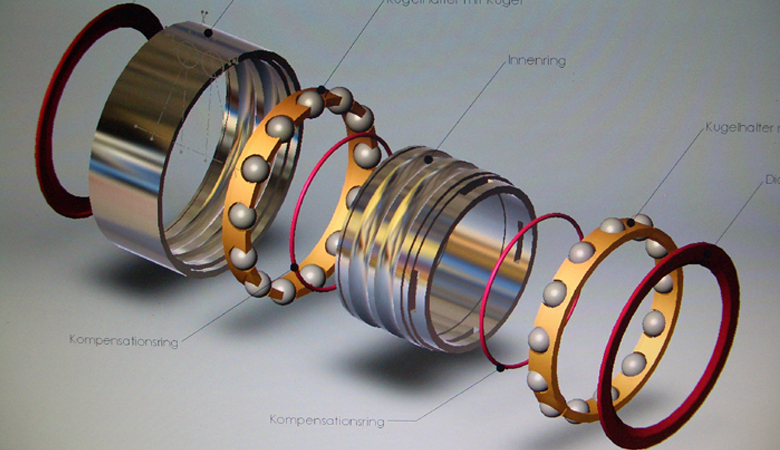 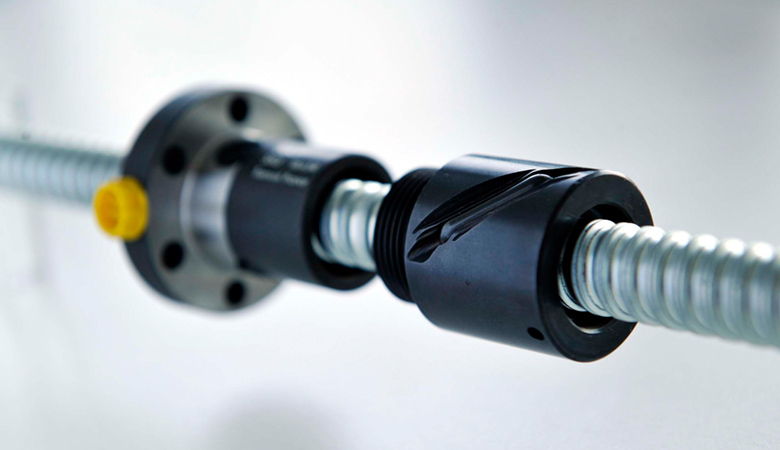 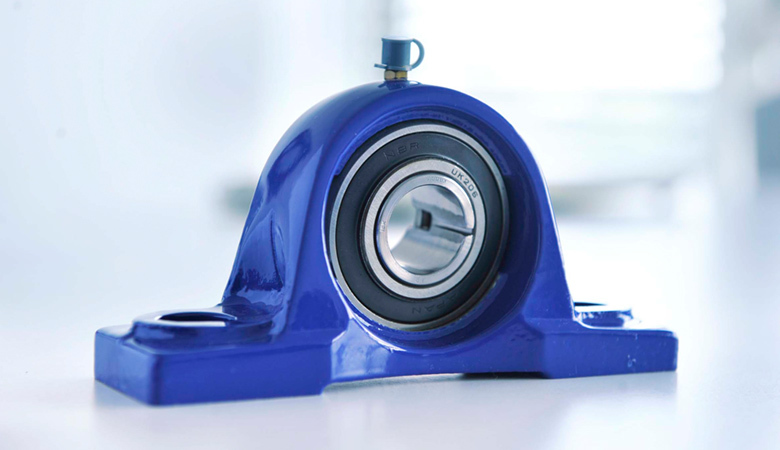 You can also contact NBR in connection with individual and technically sophisticated bearing solutions and/or bearing shaping. 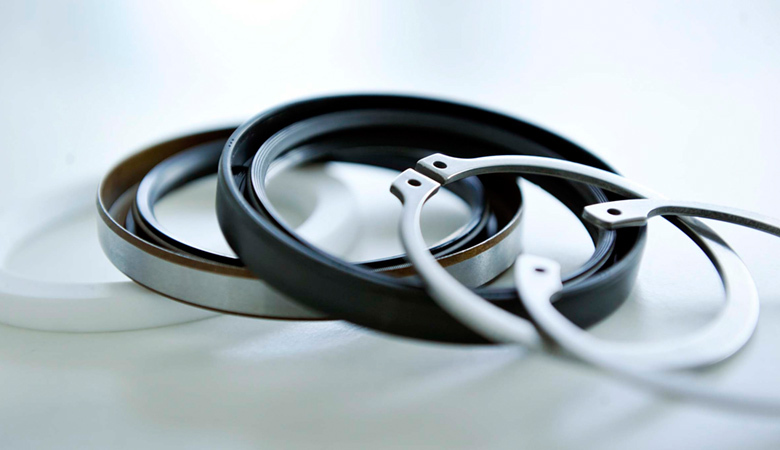 The NBR supply program is, of course, completed by a vast accessories supply including snap rings, safety plates, adapter sleeves, withdrawal sleeves, Nilos rings, shaft nuts and many more.